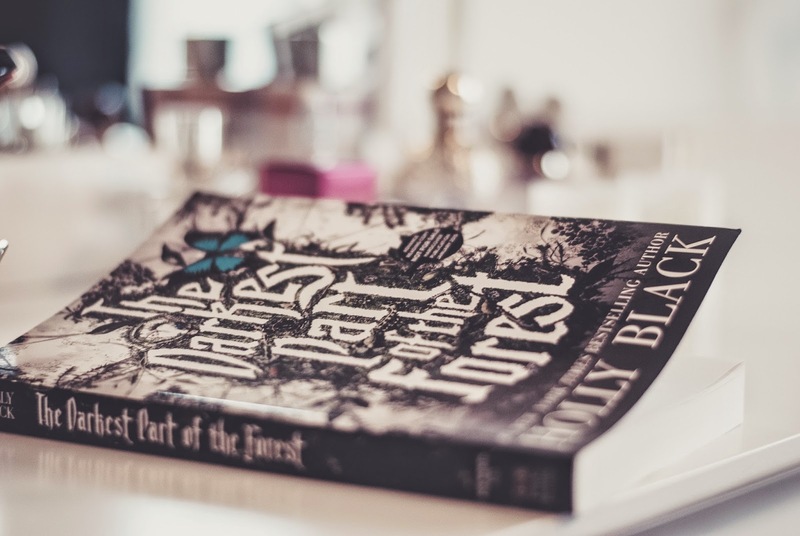 It's been a while since I've read a fantasy book so I was definitely very excited to begin The Darkest Part of the Forest. I knew I wanted to read it just from what the synopsis had said and it was definitly a fun read. It was super easy to get into which normally isn't the case with fantasy novels as they take a while to explain the world/settings but with this book I never really found myself bored with it, I was able to fly through it pretty quickly. The book begins by explains how things are in the faery town of Fairfold. There are traditional aspects from what you would expect fairies to be but there are also slightly different rules in the interaction between the humans and the fae. This made the book quiet interesting as it wasn't predictable at all. If I can predict a book halfway through then I immediately become uninterested in it! The one thing that I really enjoyed about this book was that the main "problem" to be solved occurred early on in the book so you can see how the characters interacted with one another and how their relationship with each other grew. One of my reading pet peeves is when the entirety of the book is spent relaxed and calm and in the last few chapters is when the problem is created and solved. 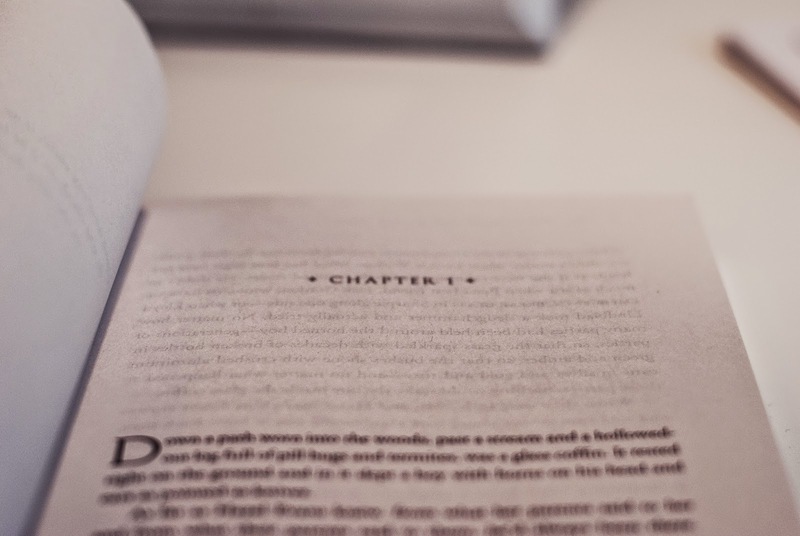 This leaves few space for the reader to see more of the other characters in the book and not simply focus on the protagonist. I really loved how each character developed in their own way throughout the book. The main character, Hazel, achieving her dreams to be a knight and her brother finally accepting himself for who he really is. They both go through a journey that was unexpected and intriguing. 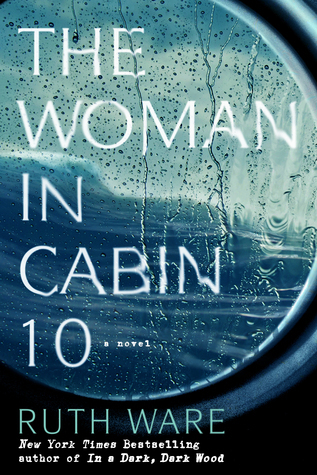 Even though near the end of the book it was easy see how it would fall through, Holly Black was able to still make it an interesting ending. I was pretty happy with the book up until about halfway through where the love interests were kind of decided and I was definitely rooting for the opposite couple. 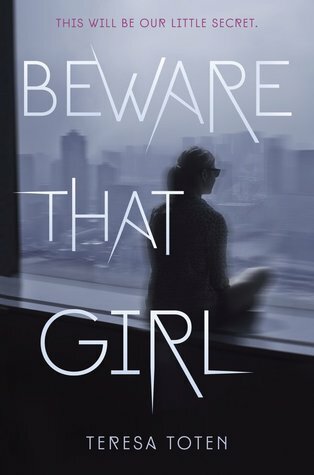 I did enjoy though that the book didn't fall under the typical cliched love story and has many twists and mysteries in its own way, it's hard to believe Holly Black fit it all in one book. If you give this a read, you'll definitely know what I'm talking about! 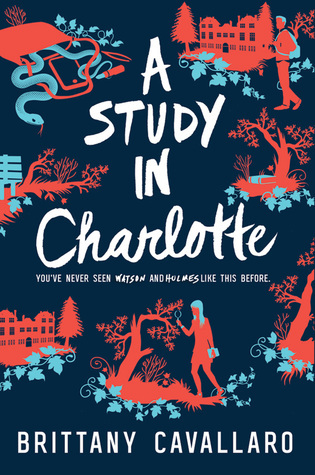 This is a book I've been curious about reading- I've liked a lot of Holly Black's books that I've read and wanted to read more of her novels. 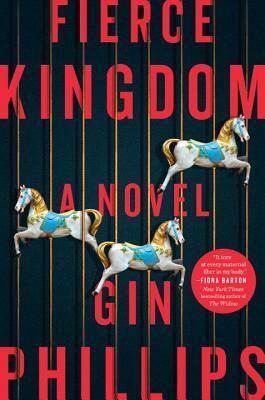 I think, as you said, that the idea of seeing the characters grow more and having more time for overall character development is important in a novel, and I'm excited to pick this one up now! Great review! Yay I'll have to read this one soon. I like fantasy but I just hate when it is overly complicated and hard to understand. I like love interests and romance stuff so hopefully this works for me. I'm glad you enjoyed this book. I have heard mixed reviews about it. I have it on my Kindle; I just haven't read it yet. I'm glad to hear you liked this one! 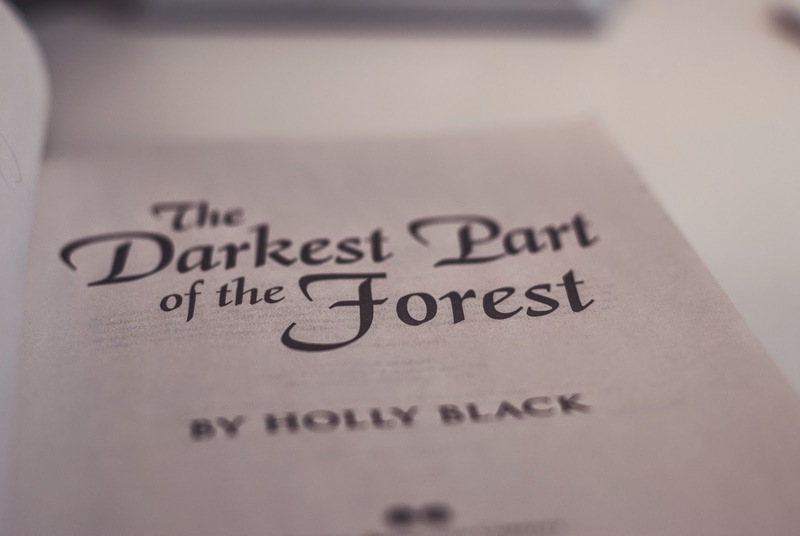 holly black is one of my favorite authors, so I am really excited to get this! great review!